Dr. Susan Allen, vice chancellor for research and academic affairs, has announced Dr. Carole L. Cramer of Blacksburg, Va., as the first executive director of the Arkansas Biosciences Institute (ABI) at Arkansas State University in Jonesboro. 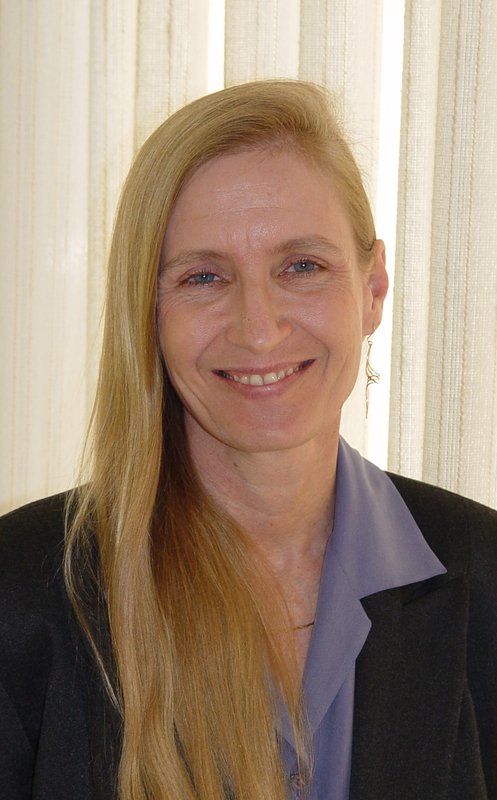 Cramer, a professor and research scientist at Virginia Polytechnic Institute and State University in Blacksburg, holds a Ph.D. in biological science from the University of California at Irvine with undergraduate studies at the University of California at Berkeley. “We’ve been looking for over a year for a director of the ABI to help us build our effort,” said Allen. “We’re very excited that Dr. Cramer has agreed to join us. We couldn’t be more pleased to have her here at ASU. An internationally recognized leader in the area of “plant-made pharmaceuticals,” her current research involves the use of tobacco plants to produce vaccines for dysentery and for the biodefense area. Cramer, who has worked at the interface of agriculture and medical sciences for the last decade, said the opportunity at ASU is an excellent match for her background. The ABI building on the ASU campus is scheduled to open by late summer or early fall, well ahead of schedule, according to Cramer. Plans for the ABI include ultimately hiring 14 faculty members. “This is incredibly rewarding. What Arkansas did with its tobacco settlement money is truly unique. It is to be applauded. They’ve devoted significant resources to a research endeavor with a number of complimentary goals in biomedical agriculture,” she said. Dr. Cramer will be transitioning to Arkansas with her family over the next few months.